"Hello, My name is Jose. I am currently a college student and an amateur car detailer. I currently live in FL. I have been detailing cars since I was 15 years old. I have a good amount of knowledge and know from a basic wash to sanding and restoring a car with a neglected finish. 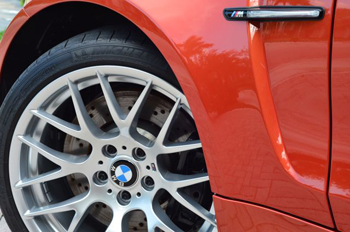 I was lucky enough to recently acquire a 2011 BMW 1M coupe. I did a minor paint correction on the car using products from Autogeek.net. The car was washed using Meguiars Hyper Wash Shampoo. The car was then clayed using Wolfgang Elastic Poly Clay Bar. The car was then polished using a Makita rotary buffer. I first used Wolfgang Total Swirl Remover 3.0 with a yellow Soft Buff 2.0 Pad from Meguiars. I then followed with Wolfgang Finishing Glaze 3.0 and a Soft Buff 2.0 Black Pad. 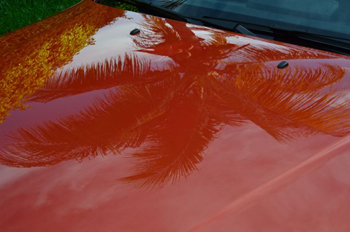 The car was rewashed and then topped with Wolfgang Deep Gloss Paint Sealant 3.0. I let that cure for one night took it off in the morning and then applied Wolfgang Deep Gloss Spritz Sealant. Overall these products are amazing in the ease of use, dusting, and how amazing and reflective they leave the car (if done properly). Autogeek has amazing customer service and if anyone needs help, they have people who will answer all your questions about detailing. Enjoy the pictures. RESULTS SPEAK FOR THEMSELVES."